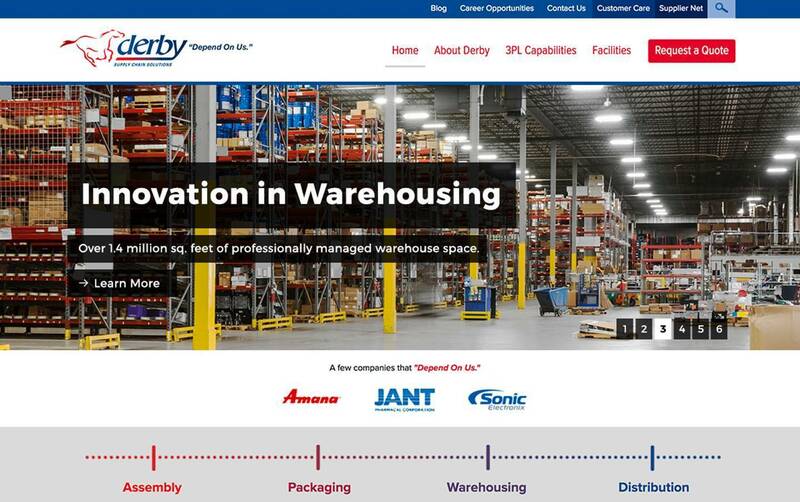 Derby LLC, a national third party logistics provider, asked DBS Interactive to implement a full digital strategy that would help them grow leads for their sales department. 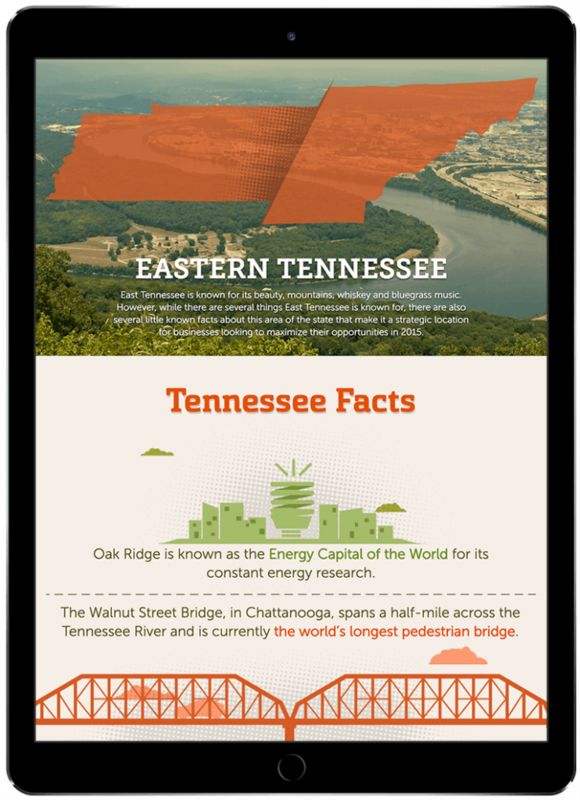 The company was expanding across the eastern U.S., and needed a digital presence that reflected their growing brand and attracted new business. Thorough audience and competitive research led us to develop a search-first digital strategy for Derby. Keyword traffic for relevant keywords was increasing, and competitors had websites unlikely to attract significant search traffic. DBS launched the new derbyllc.com in 2013. The site featured simple, intuitive navigation and content targeted to user intent and audience personas. The result was a website that grew in search engine visibility from day one. We then built a strategic content marketing plan that would grow organic traffic volumes while increasing brand awareness for the growing company. 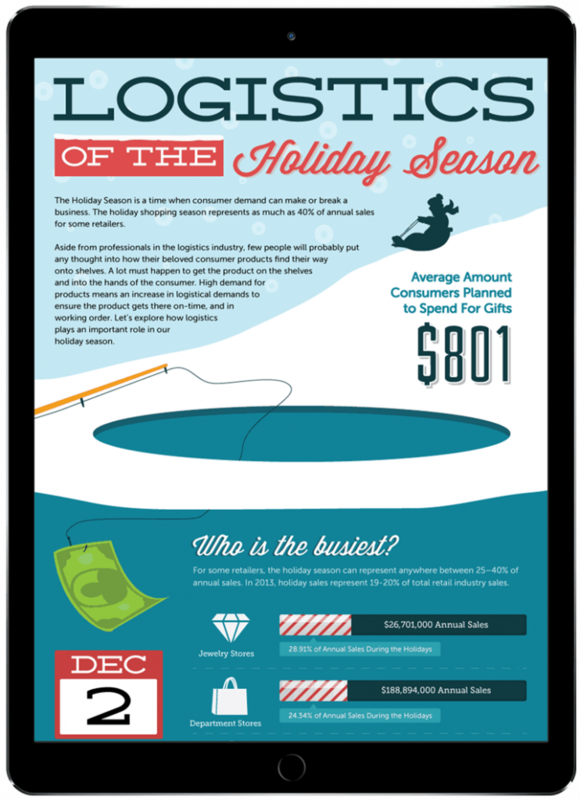 Expert blogs and static infographics, such as one highlighting the logistics of the holiday season, positioned Derby as an expert in their industry. 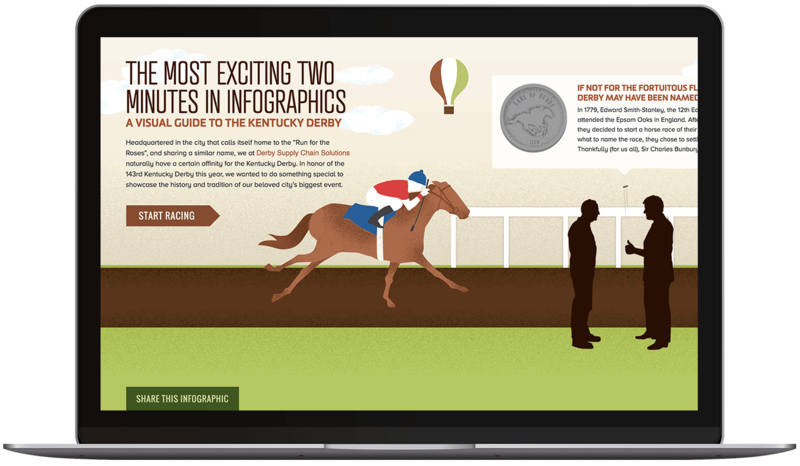 A beautiful and interactive Visual Guide to the Kentucky Derby created a brand trigger, associating a logistics company with an internationally known sporting event. The search-first strategy worked. Derby has seen organic traffic grow every quarter for the past 4 years, and more than 35% overall. Leads generated through the website have grown by more than 40%. In all, the 5 most-visited pieces of content account for hundreds of inbound links and drive tens of thousands of page views annually. 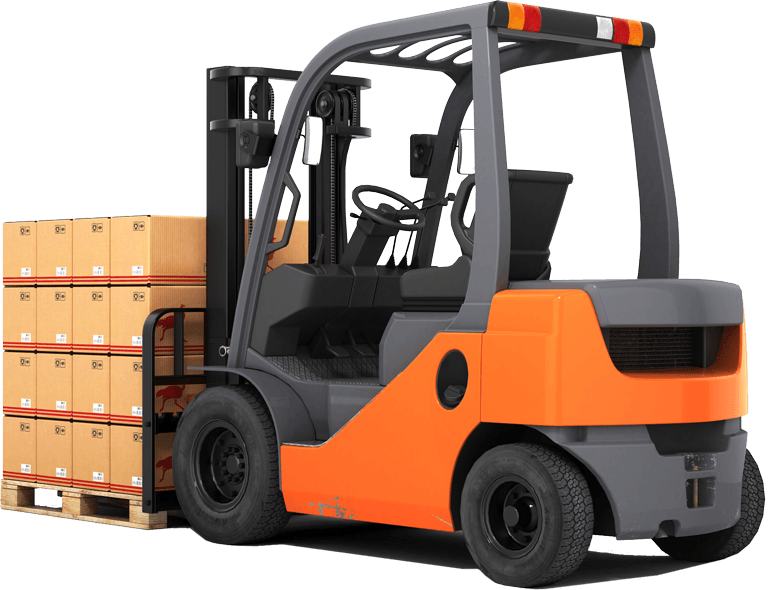 For a supply chain company, that’s how you deliver success.